What is the single biggest competitive advantage your company can possess? It’s not a superior strategy, faster innovation, or smarter employees. 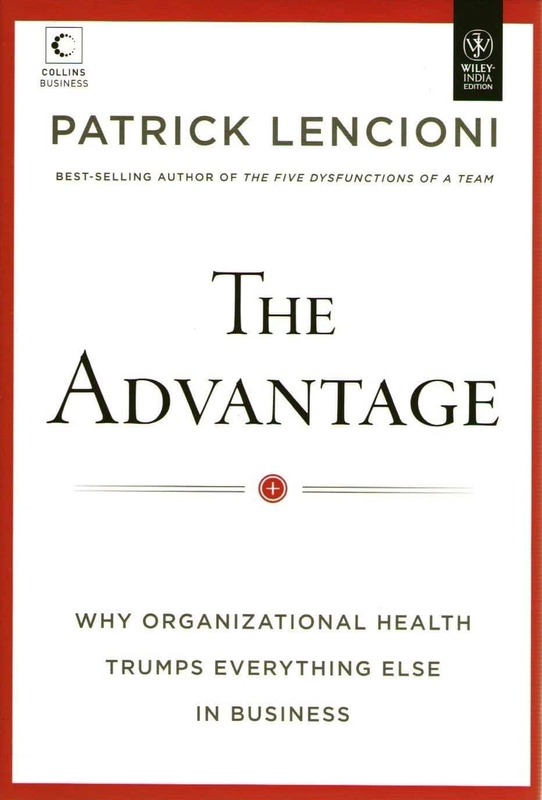 Patrick Lencioni, argues that the biggest difference between successful companies and mediocre ones has to do with how healthy they are. Organizational health comes from a company being whole, consistent and complete, with management, operations, and culture that are unified.